The insurance industry has reacted swiftly to UK Prime Minister Theresa May triggering Article 50 and the official Brexit process by stressing that insurers’ planning process for Britain’s EU exit is ‘well underway’. 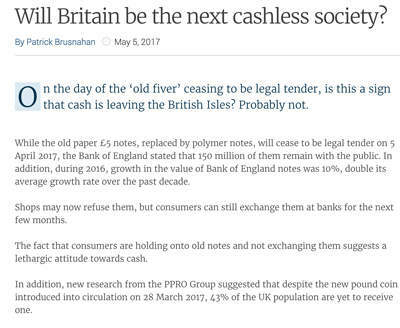 Jim Bichard, UK insurance leader at PwC, said: “The triggering of Article 50 is an important moment for the UK insurance market and for all insurers operating in the UK, Europe and further afield. He said it is vitally important for insurers to continue communicating regularly with the government, regulators and trade bodies to ensure negotiations with the EU include actions to preserve a healthy and vibrant UK insurance market. Jane Portas, insurance regulation partner at PwC, commented:"The UK's insurance industry is incredibly robust and has gone through huge amounts of regulatory change in the past few years. Solvency II and the Insurance Distribution Directive are two key areas on which the industry will be looking for clarity in the coming months. 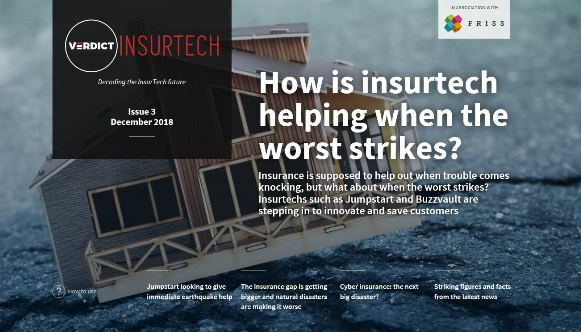 “If changes are made to existing and planned regulation, the industry will expect the government to do everything possible to ensure the UK gains some form of mutual recognition allowing for equivalence, and that it remains a global hub for insurance including participation of EU insurers." Evans said the ABI will be working hard to help the insurance and long-term savings industry overcome the challenges and grasp the opportunities offered by Brexit. “To do this we must build on the last 40 years of regulatory, commercial and political partnership and find new ways to work, trade, travel and co-operate with our friends and neighbours in Europe,” said Evans. Ivor Edwards, European head of Clyde & Co's corporate insurance group, said: “Insurers haven't been sat waiting for Article 50 to be triggered since the referendum. Planning for Britain's exit from the EU is well underway as insurance carriers believe they need to take concrete steps for all eventualities by setting up carrier companies in EU27 countries. Edwards added: “It's not only UK based companies that are affected and who are making plans. There are over 500 general insurance companies headquartered in continental Europe who passport into the UK that are taking steps too." 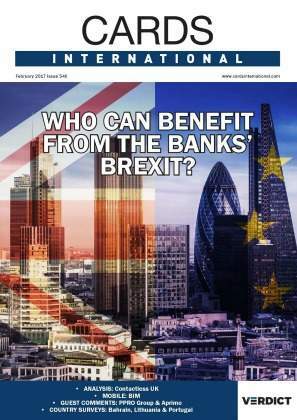 Commenting on the attractiveness of other EU locations to UK insurers post-Brexit, Henning Schaloske, partner at Clyde & Co Germany, said: “Germany is Europe’s industrial heartland and the region’s most important economy as well as home to some of the finest insurers worldwide. Moreover, Germany combines high regulatory standards alongside top infrastructure and fiscal stability to create a sophisticated and attractive marketplace." Michaela Koller, director general of Insurance Europe, said the triggering of Article 50 marks the beginning of a complicated process that could have a significant impact on the future prosperity of both Europe and the UK. Koller said it is therefore important that the upcoming negotiations focus on delivering a result that benefits citizens and businesses on both sides.